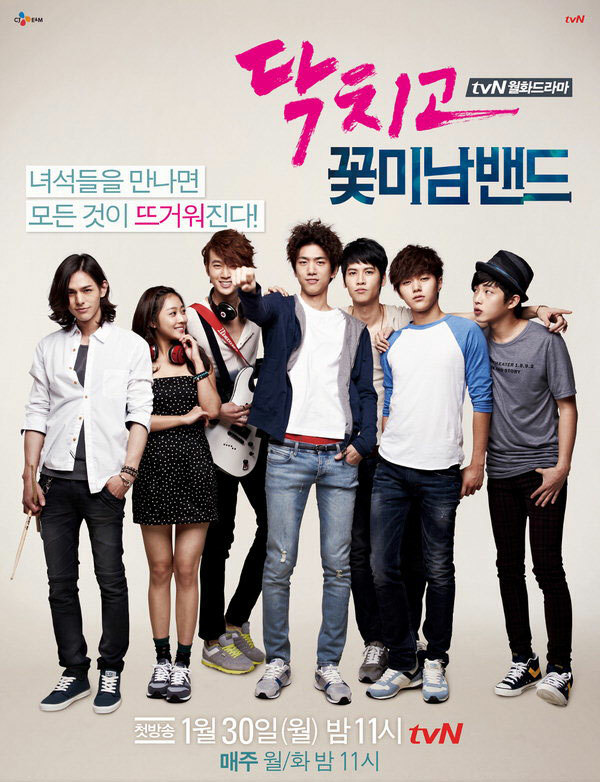 The drama tells the romantic and youthful love story that happened among friendship, romance and the passion for music of a group of free-spirited and energetic youths. 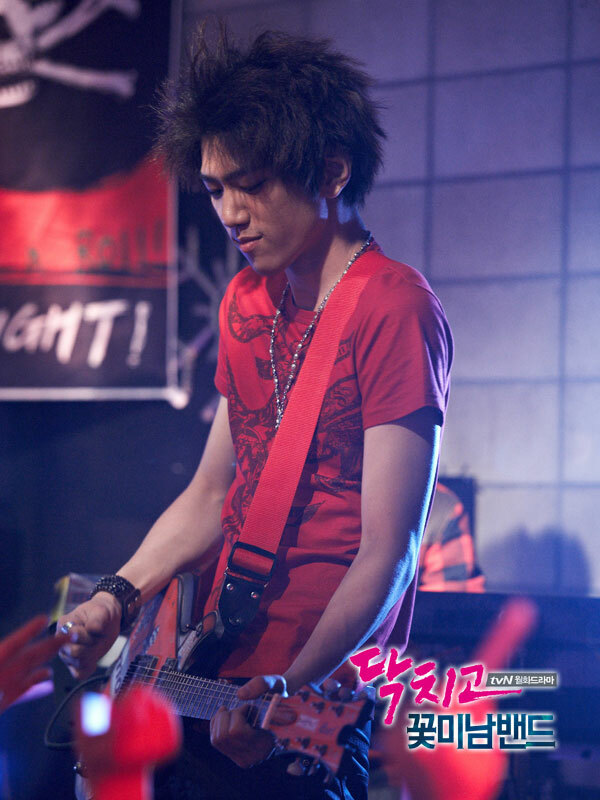 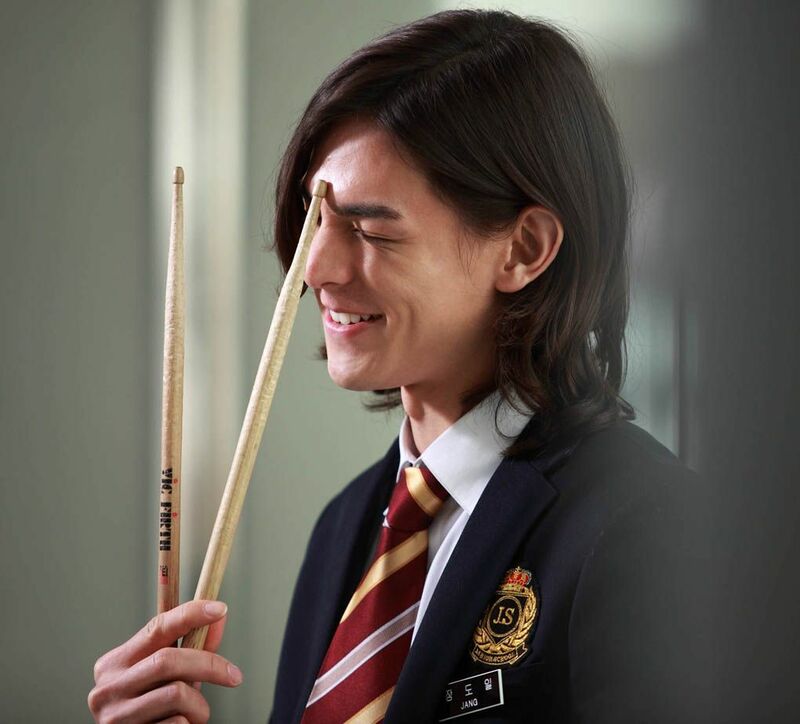 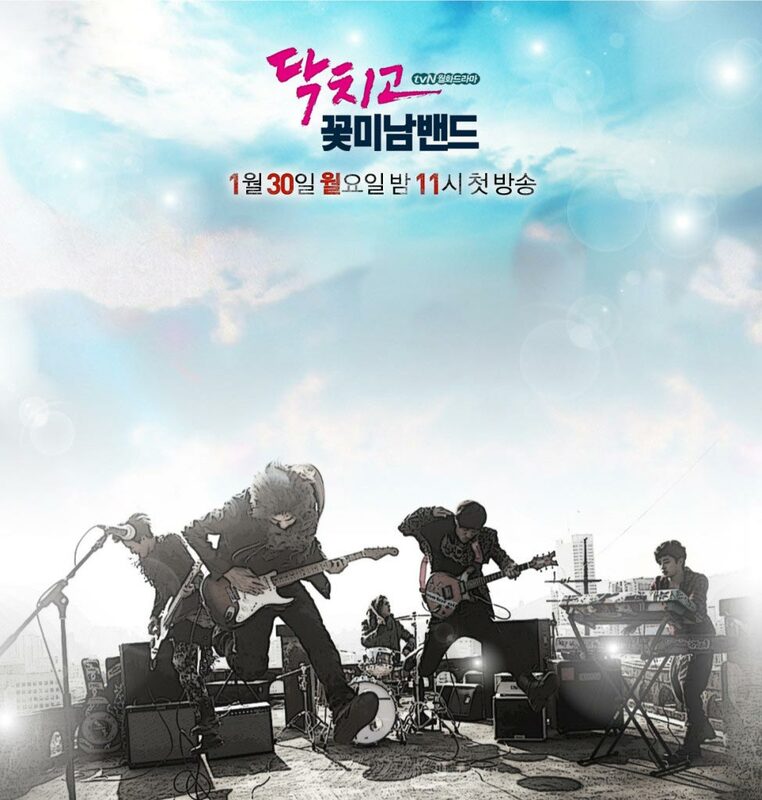 The drama centers around a high school rock band known as Eye Purification. 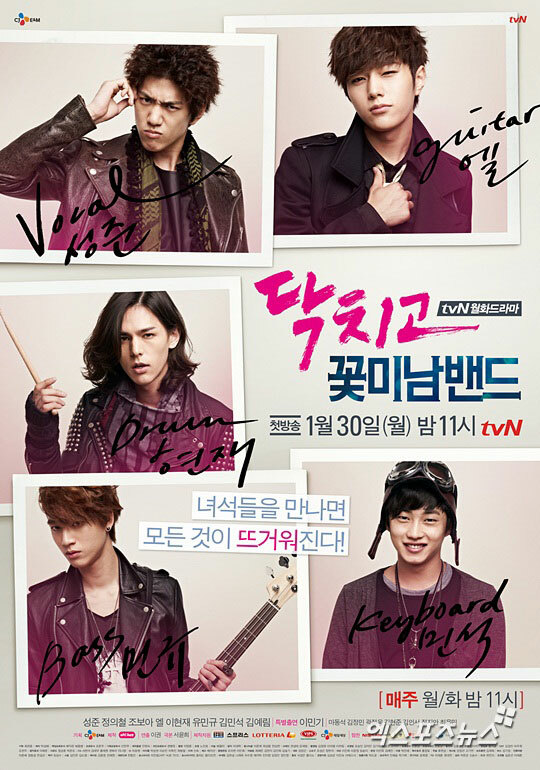 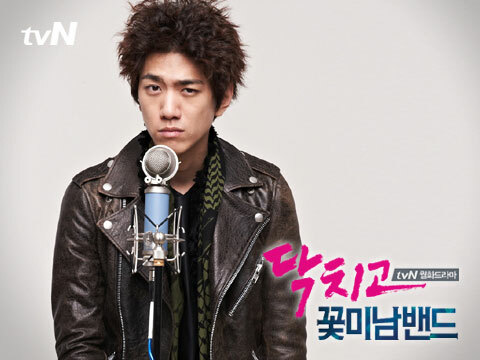 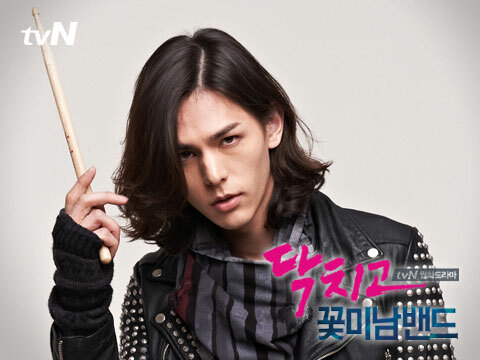 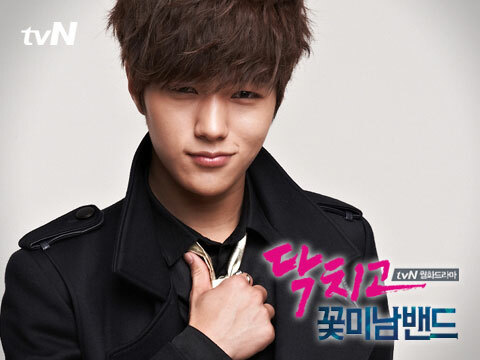 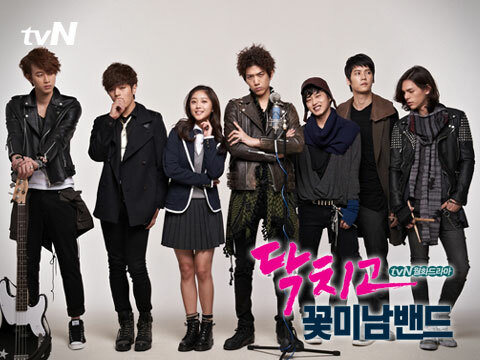 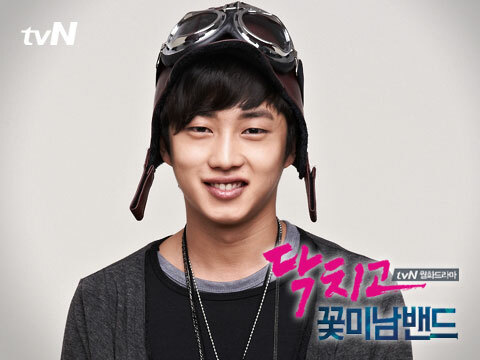 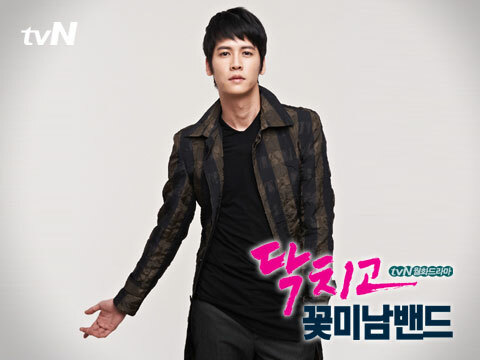 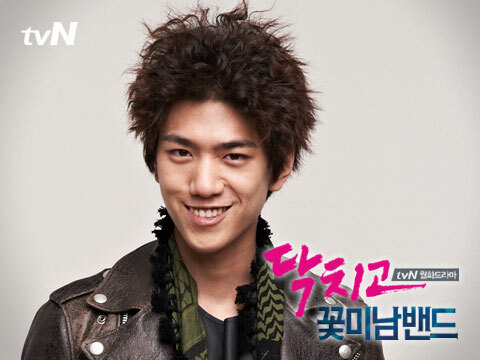 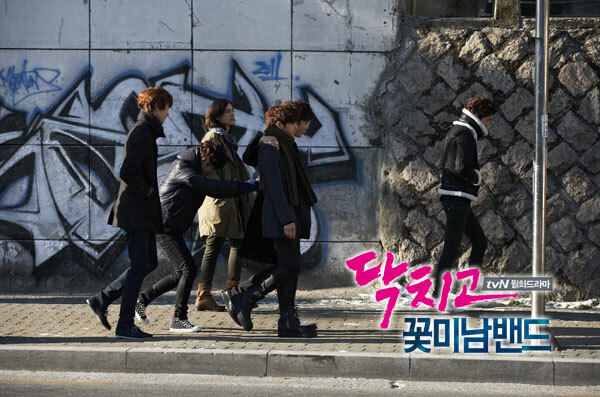 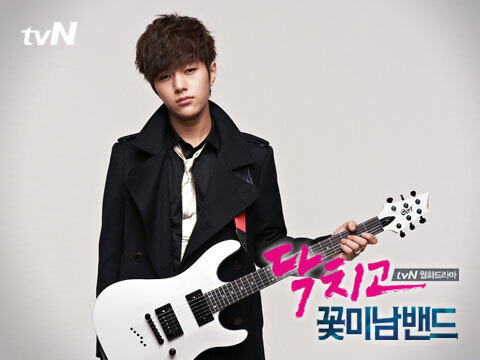 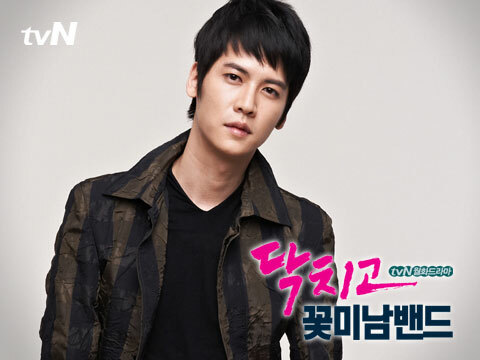 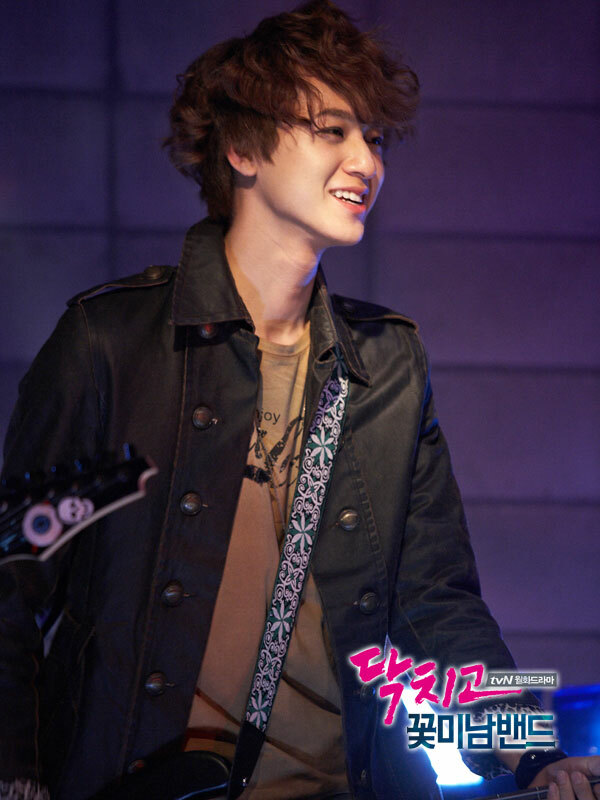 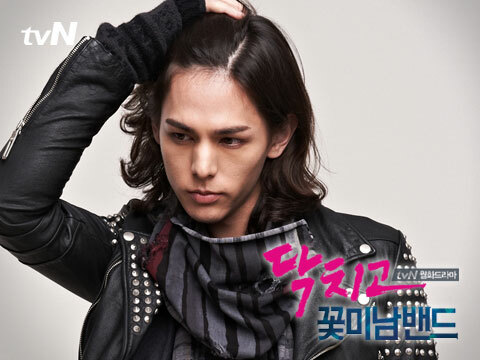 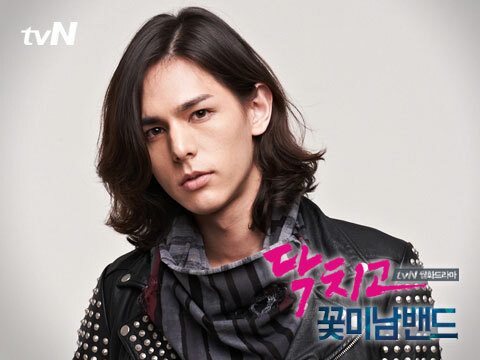 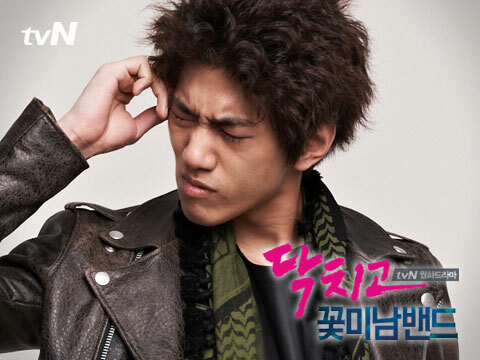 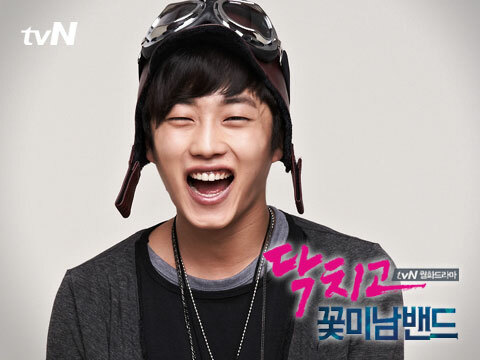 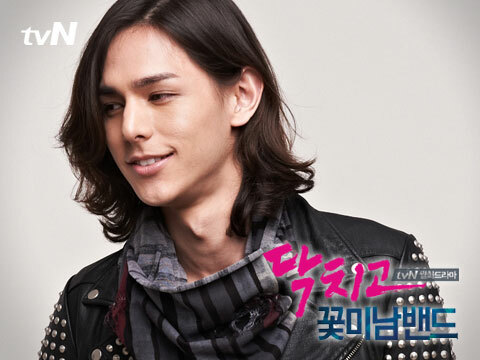 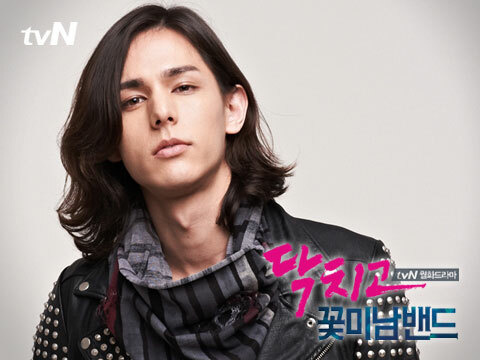 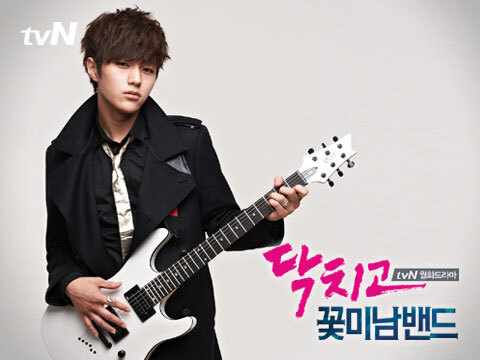 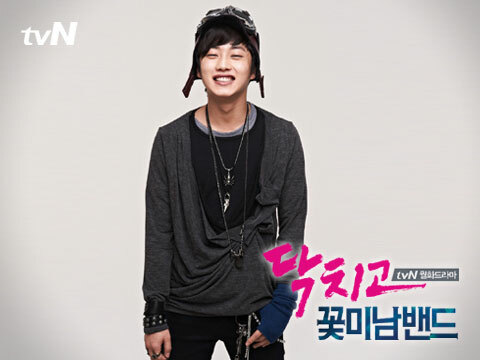 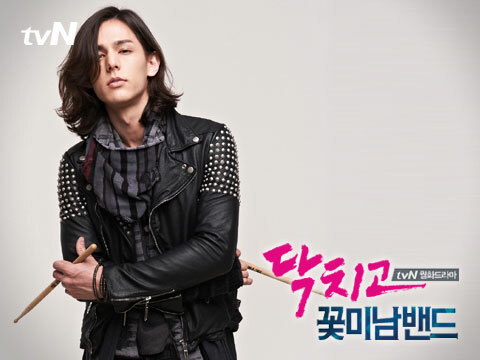 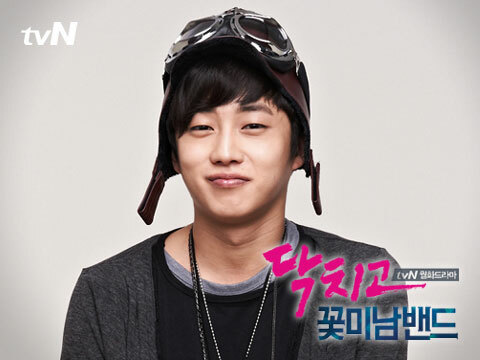 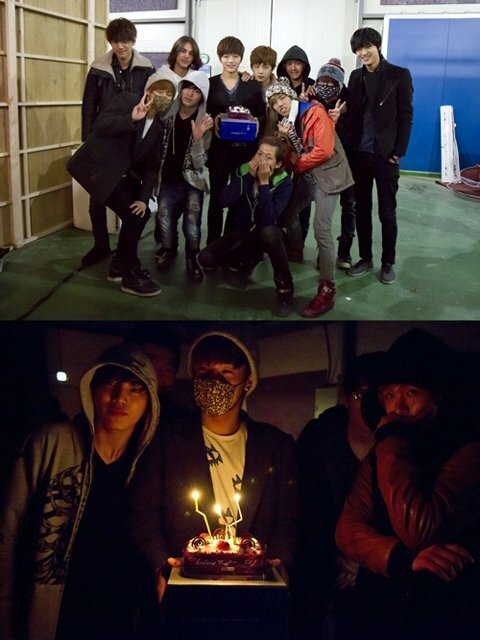 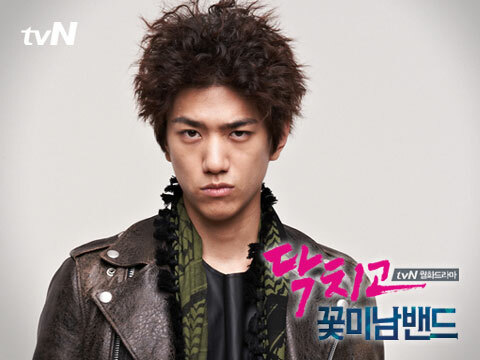 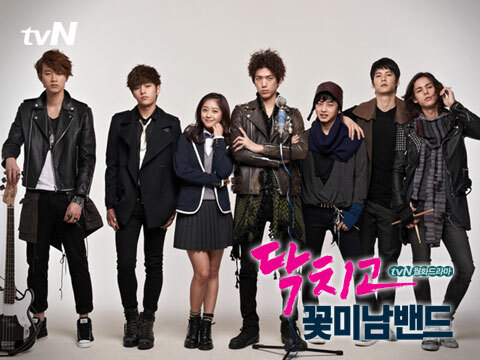 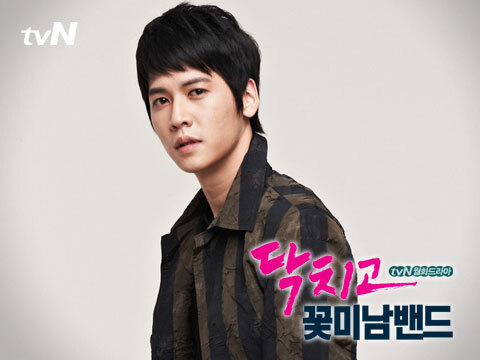 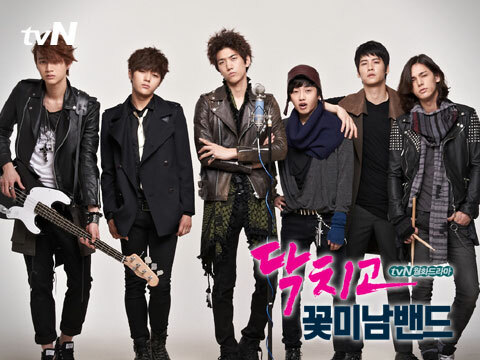 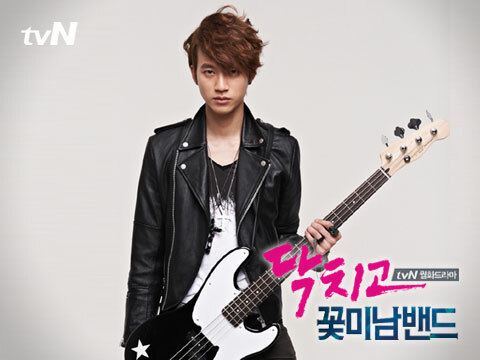 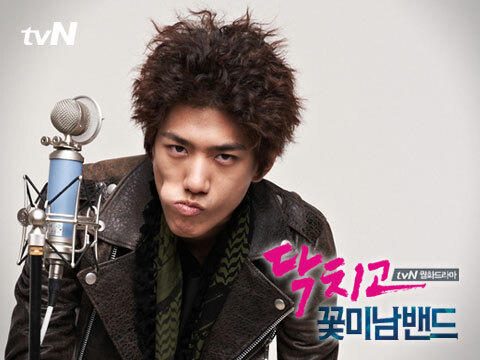 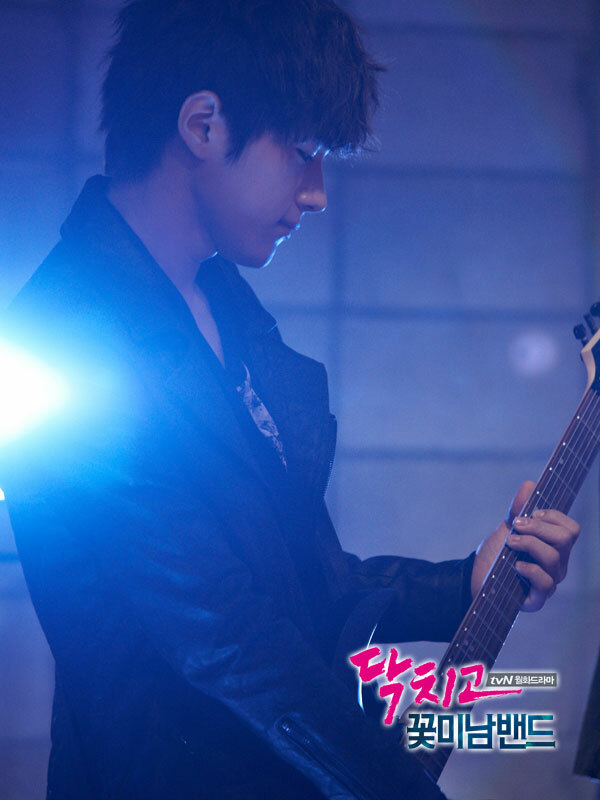 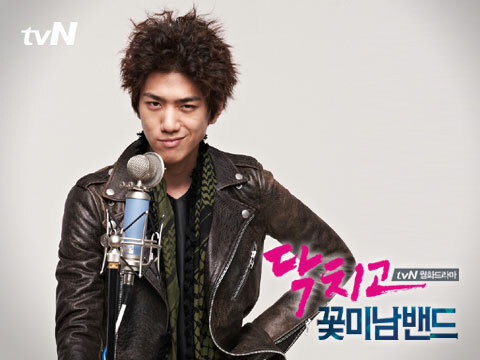 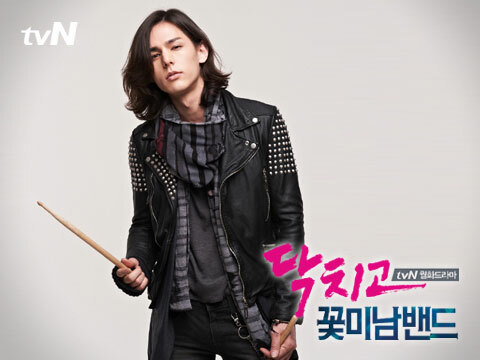 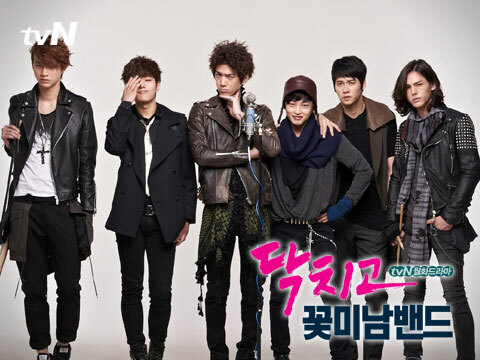 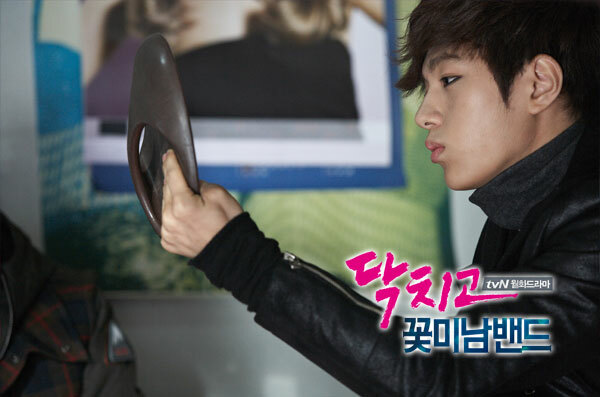 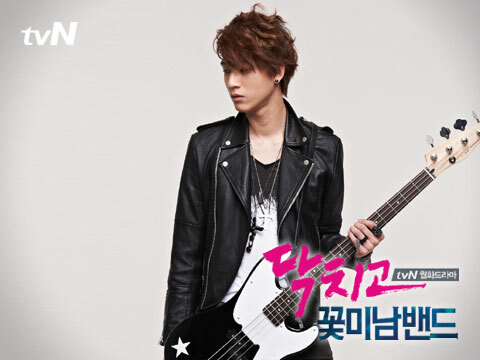 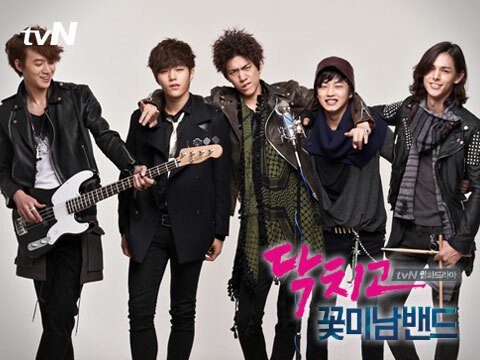 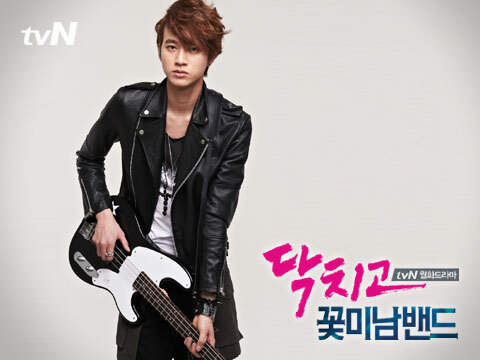 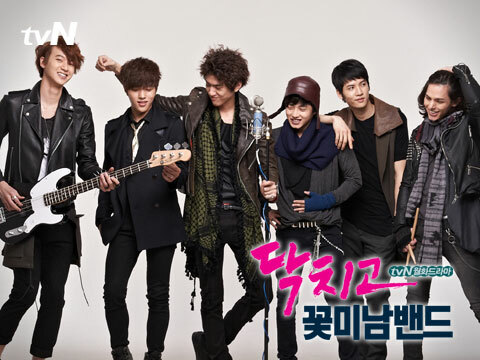 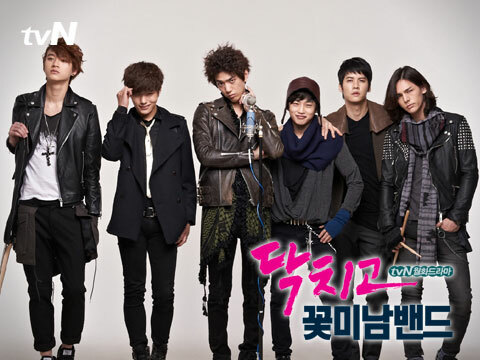 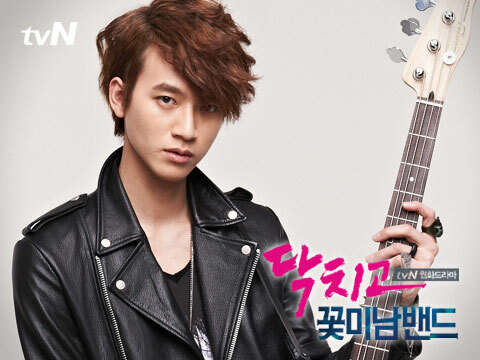 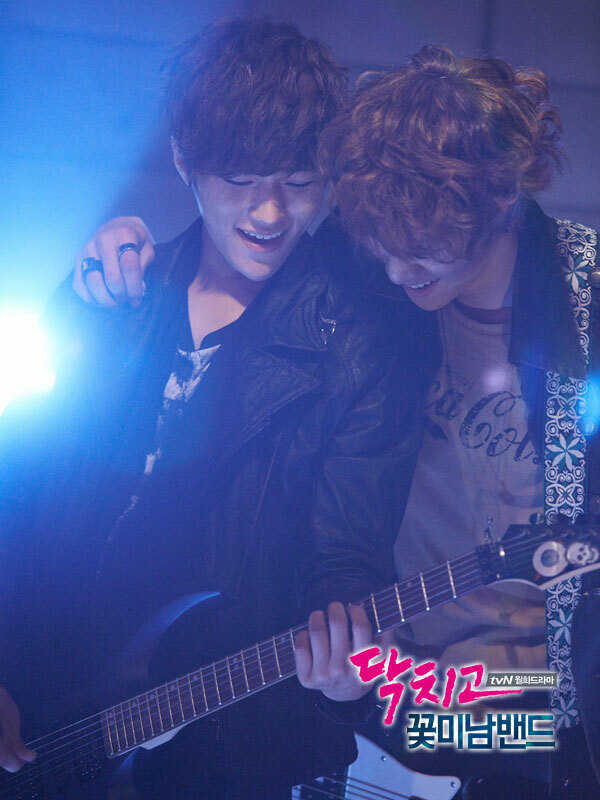 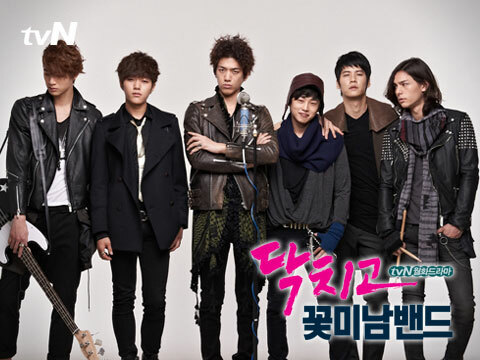 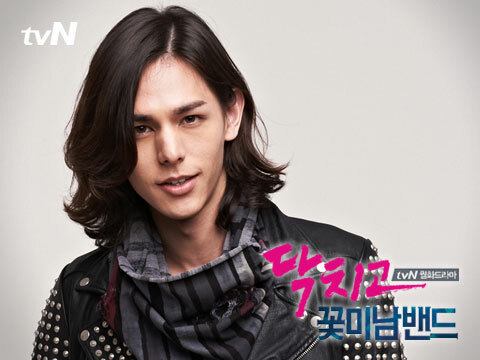 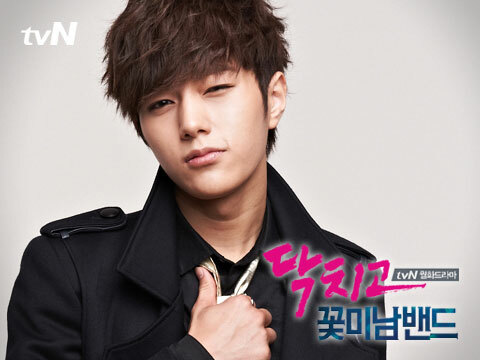 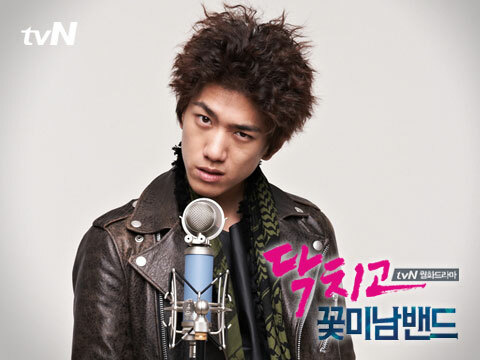 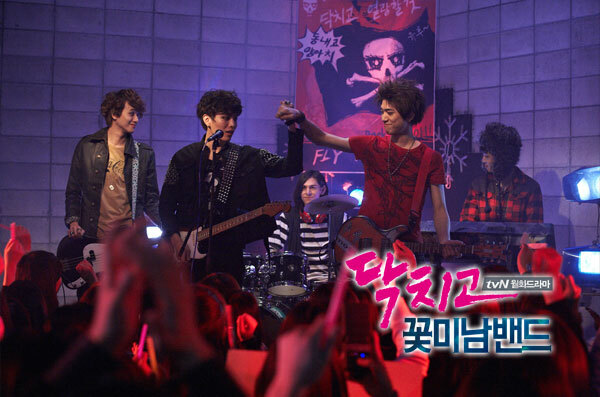 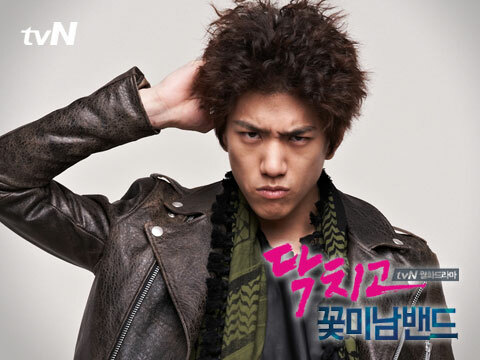 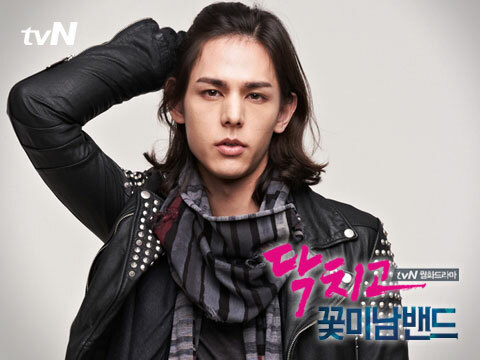 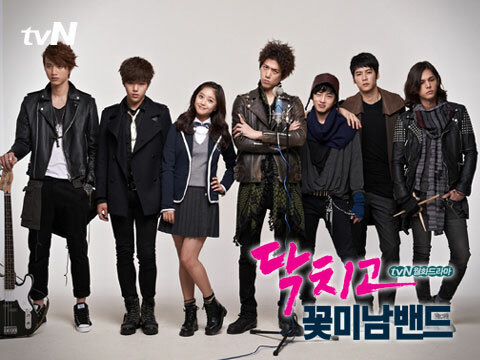 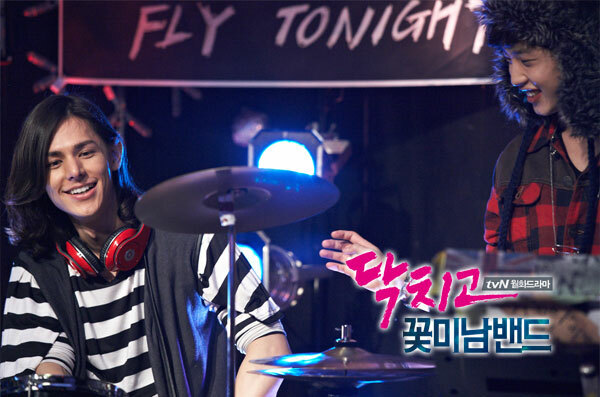 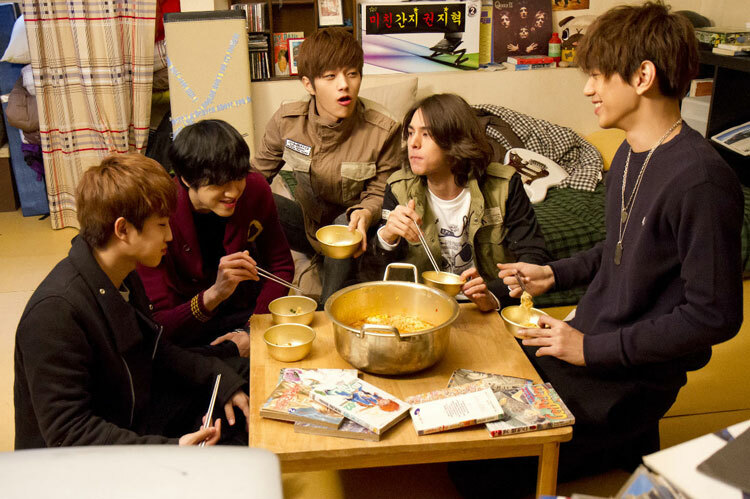 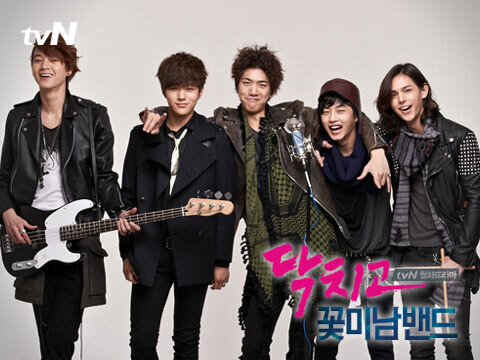 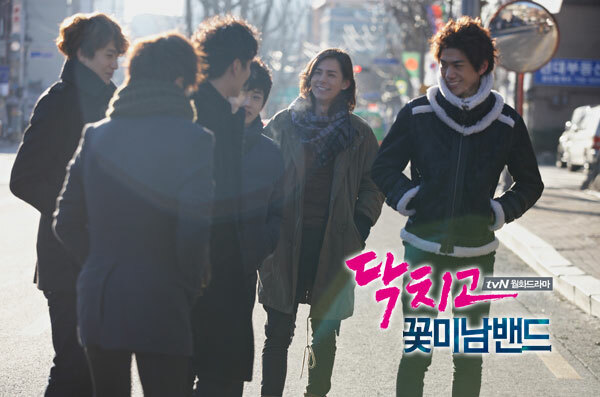 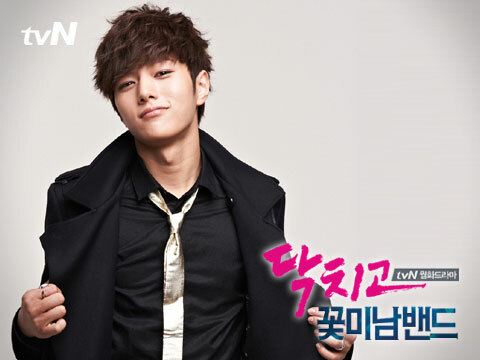 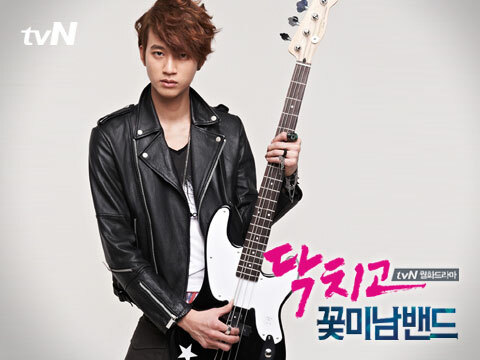 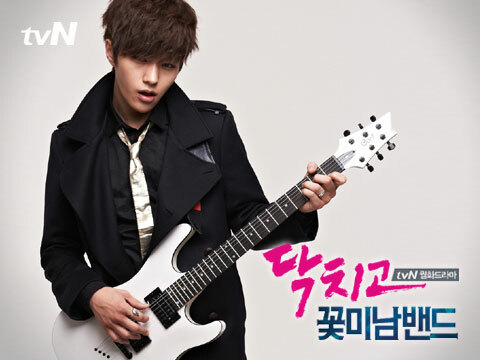 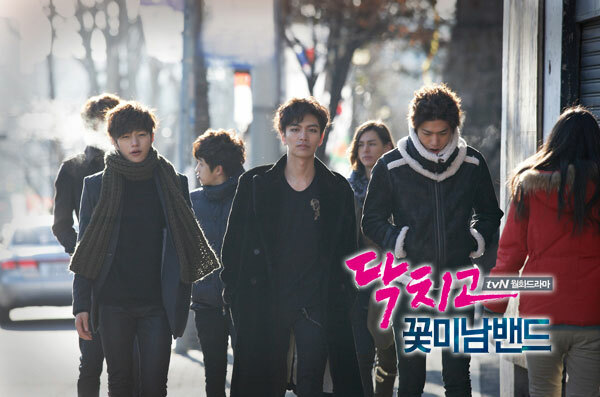 Shut Up: Flower Boy Band is the second project of tvN’s Oh! 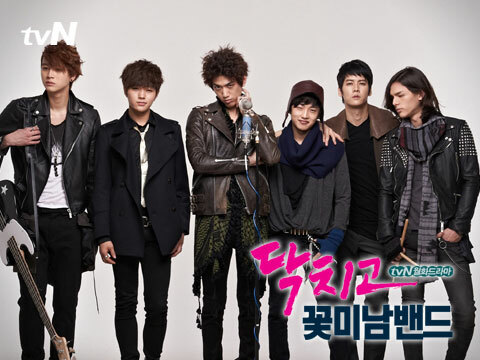 Boy series. 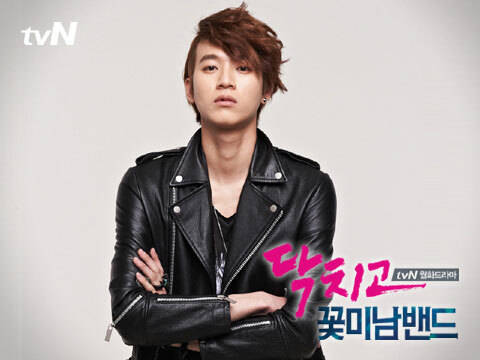 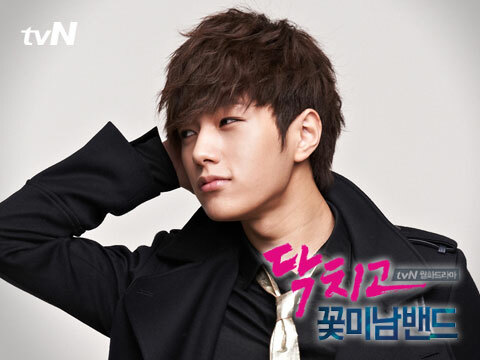 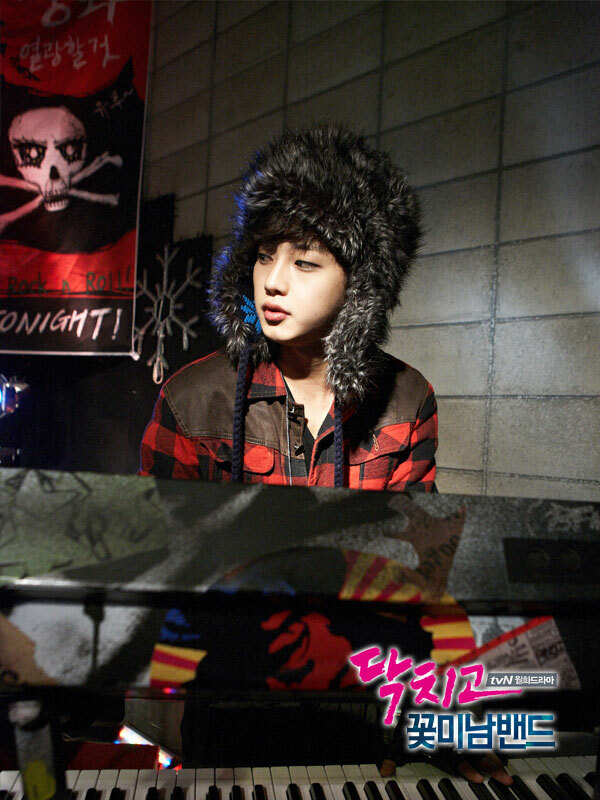 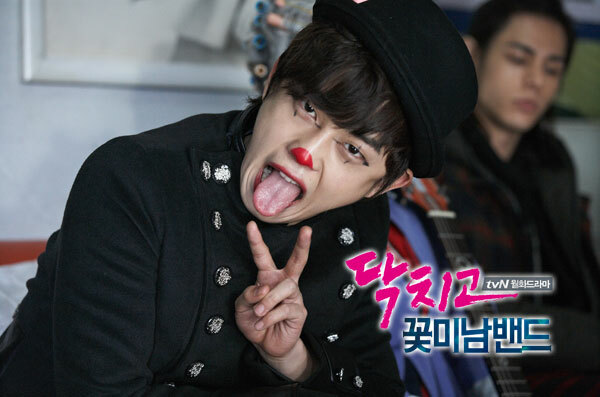 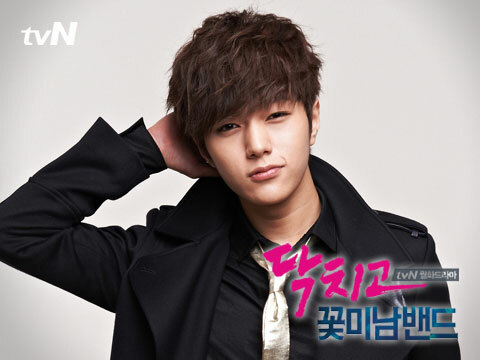 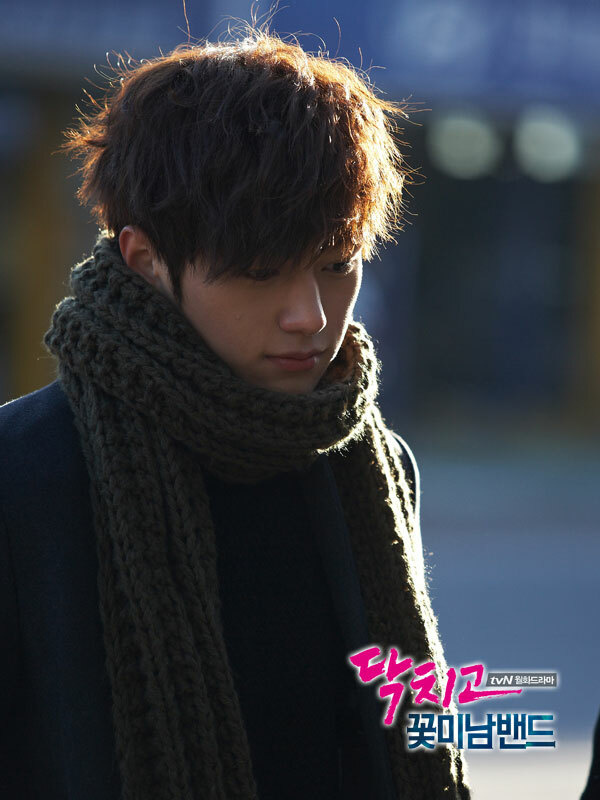 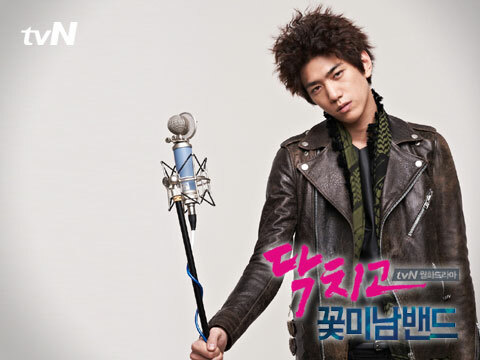 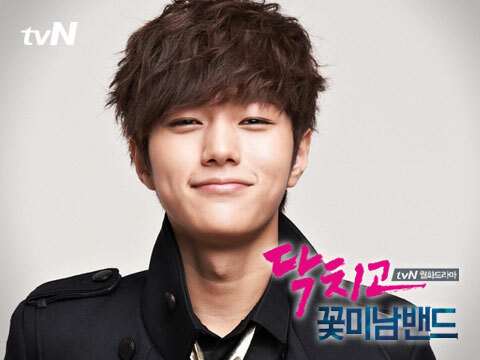 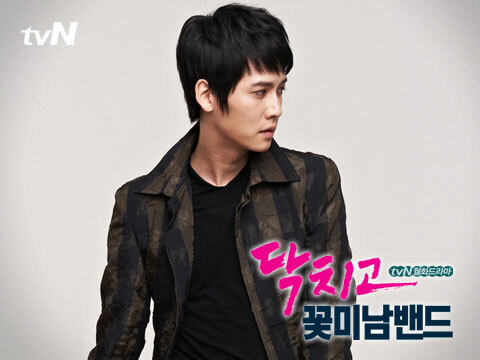 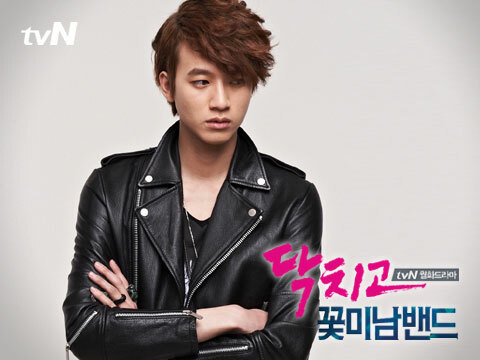 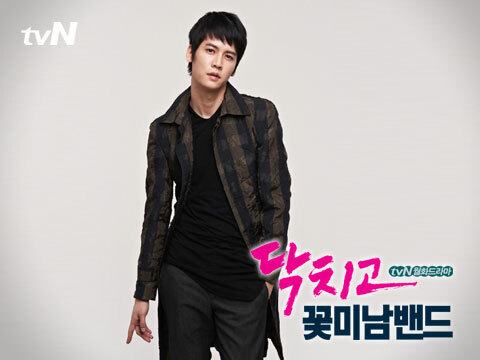 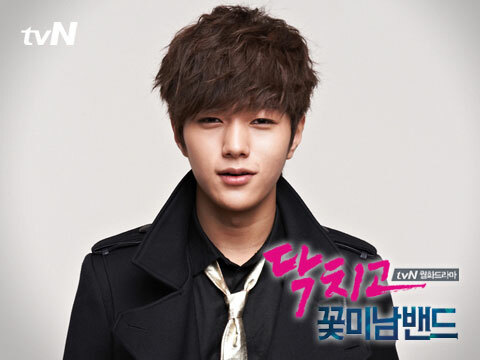 Actor Yoo Min Kyu was casted from tvN’s reality audition program Flower Boy Casting: Oh! 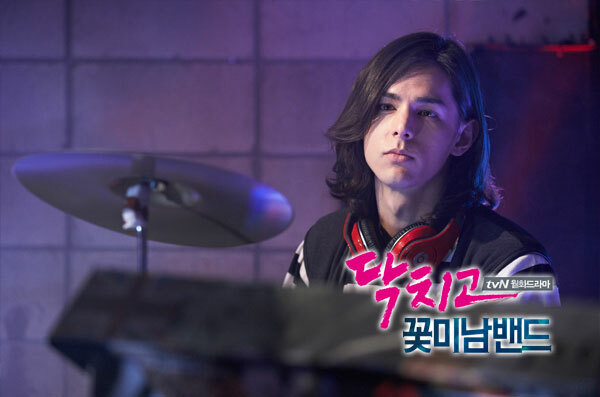 Boy. 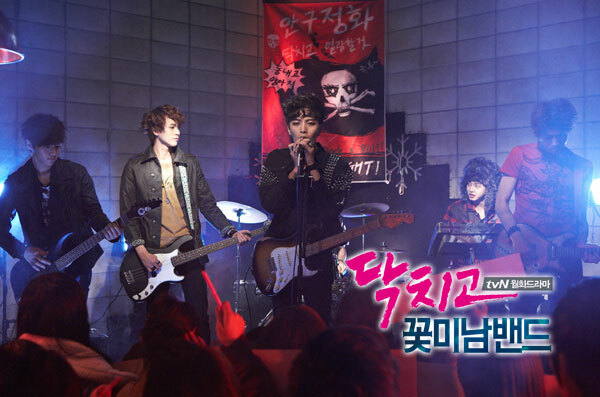 Watch online with Chinese subtitle at letv.com, tudou.com, youku.com.